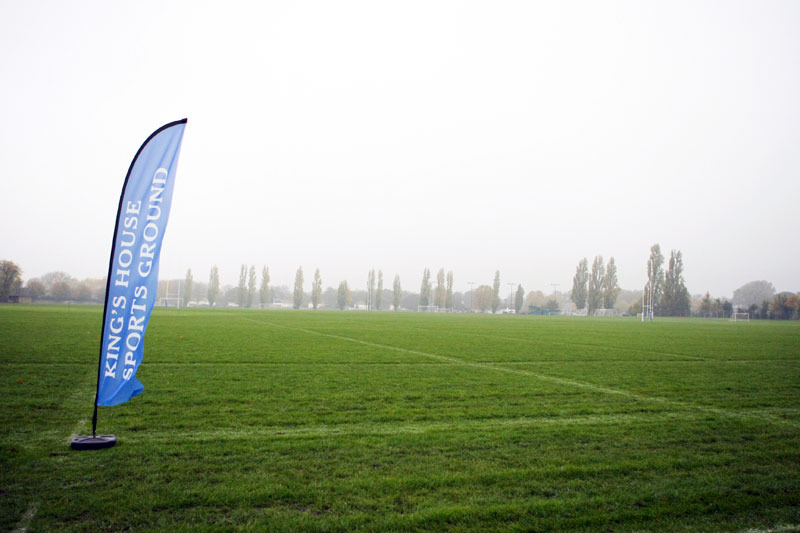 The sports ground is huge open space of 35-acres with well-mainted grass pitches. 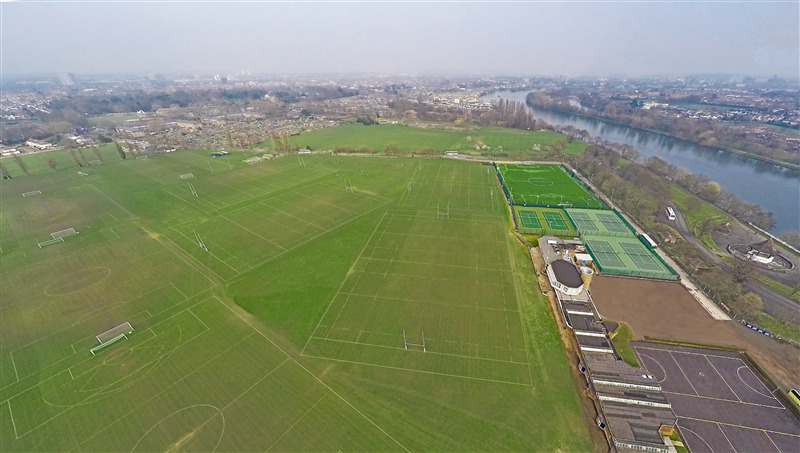 The grounds are home to 3 full size rugby pitches, fully floodlit fullsize 3G football pitch, 2 Colts football pitches, 2 Colts rugby pitches, 5 fullsize adult football pitches, 1 full size football pitch with spectator stand, 6 mini football pitches, 6 mini rugby pitches, 1 lacrosse pitch, 4 full size cricket pitches, 2 netball courts, 4 fully floodlit tennis courts, 2 fully floodlit all weather tennis courts, 3 grass courts, a 400m athletics track, a 100m athletics track, changing rooms, licensed bar, function rooms, catering, and parking. 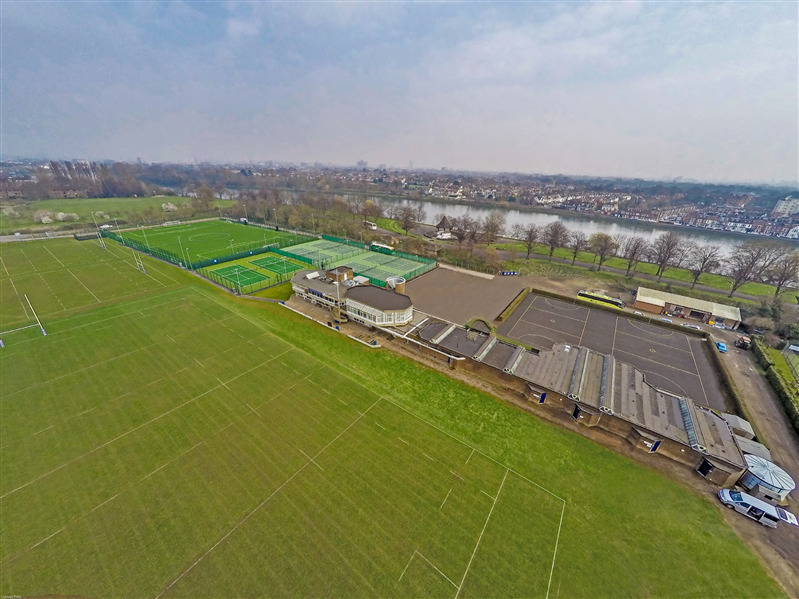 The huge venue is perfect for any activity, one-off bookers or regular block bookings. 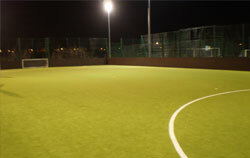 It makes an ideal place for impressive events, parties and sporting activities.